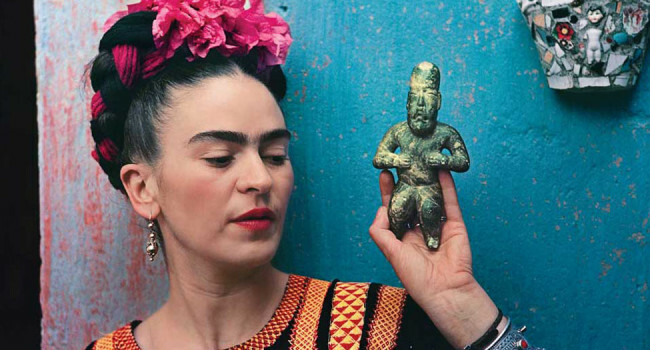 Frida Kahlo was a Mexican painter who is most known for her self portraits. She often depicted herself amongst bright colors and indigenous Mexican themes. Let’s not forget her signature flower braid and prominent unibrow.